whether you're a casual browser or a returning customer. 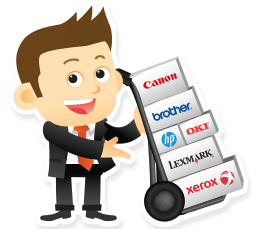 services offered by "Tons of Toner". provide your account information and create a password. This password should never be shared with anyone. If you have any questions regarding your account information, please feel free to contact us. volunteered us information such as when placing an order, registering, or requesting info..
industry standards. All information is processed on our servers in the United States. Call or place an order from our catalog or on TONSofTONER.com or another LaserGrafix site. the Tons of Toner' website may not function properly without the aid of cookies. 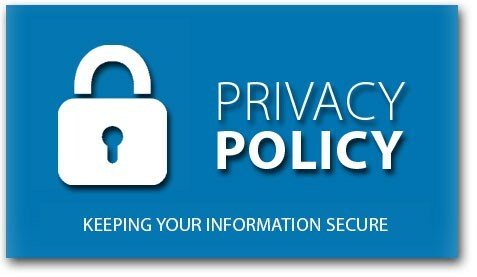 update this policy accordingly, so please review this page periodically for the latest information on our privacy practices.